Elgin, Ill., Aug. 22, 2012—Federal Signal Corporation’s Environmental Solutions Group today announced an initiative to develop and deploy environmentally sustainable products that have the potential to increase energy efficiency and enhance air and water quality in communities around the world. Under its EcoInfused™ Technology initiative, the Environmental Solutions Group will develop green, energy-efficient and low-emissions technology solutions for its Elgin Sweeper street sweepers and Vactor Manufacturing sewer and catch basin cleaners. EcoInfused™ Technology represents years of unmatched innovation and success combining the science of alternative fuels, high efficiency dust, debris and particulate removal, advanced filtration systems, improved horsepower management and water conservation technology. 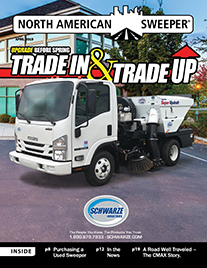 This provides Elgin Sweeper and Vactor Manufacturing contractor and municipal customers the ability to do more with less. 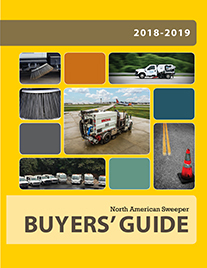 Weber highlighted a new configuration of the Crosswind regenerative air sweeper from Elgin Sweeper featuring a patent pending Shared Power system as an example of the new EcoInfused™ Technology. 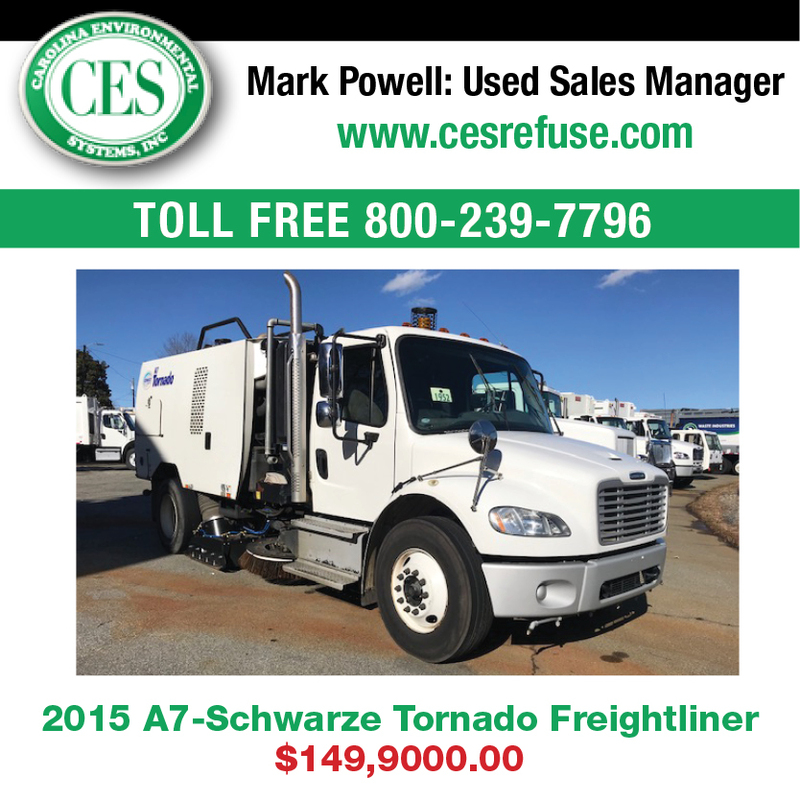 This new sweeper configuration allows power to be transferred from the chassis to the auxiliary engine. The power can come from the chassis engine or from vehicle momentum as regenerative braking. The power normally lost to heat by braking can be directed to the auxiliary engine, resulting in improved performance and reduced fuel consumption. 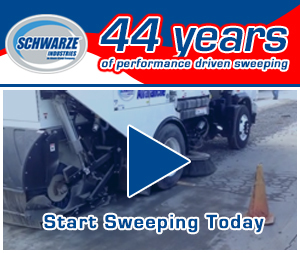 “For Elgin Sweeper, the EcoInfused™ Technology combines science and innovation to produce more environmentally efficient sweepers, like the new Crosswind Shared Power configuration,” Weber said. For more information, visit www.federalsignal.com.